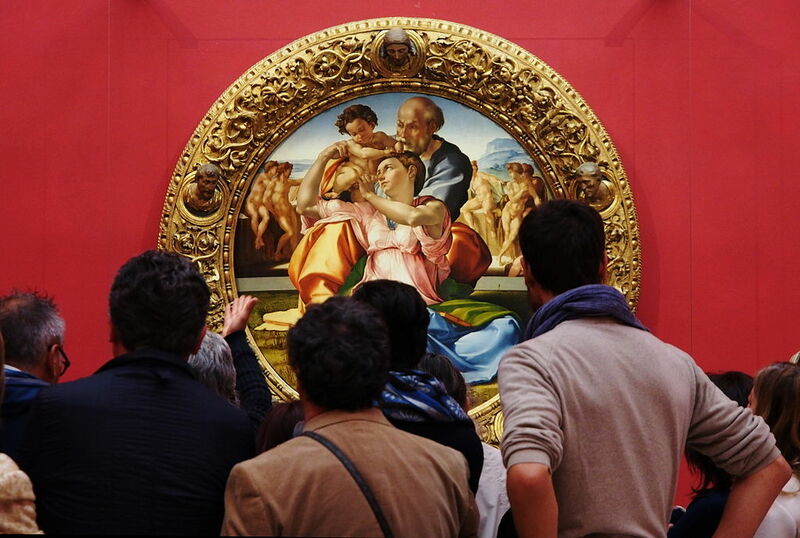 Since last July, the Italian Ministry of Cultural Heritage and Activities has introduced free admissions on the first Sunday of every month to all State sites and museums. This means that this month the first Sunday is also Easter Sunday. 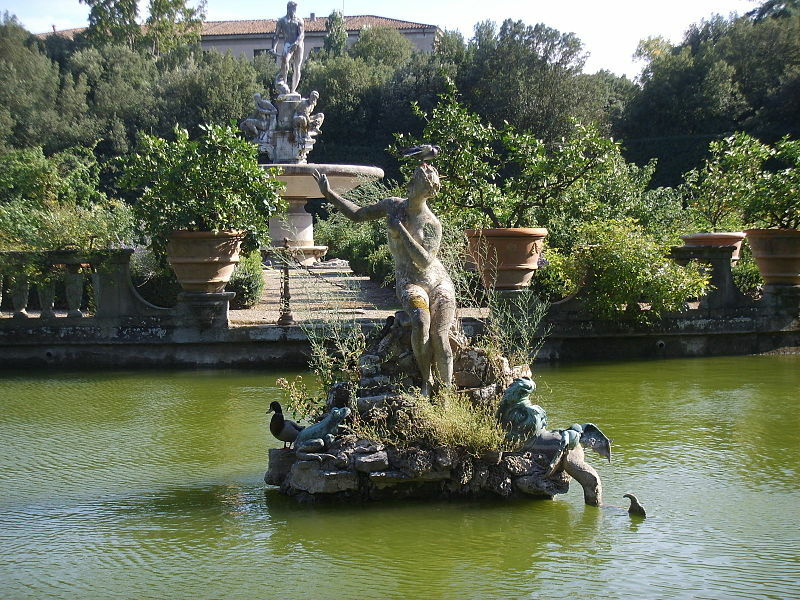 So what better way to walk off your Tuscan Easter lunch than go visit a couple of museums or sites? 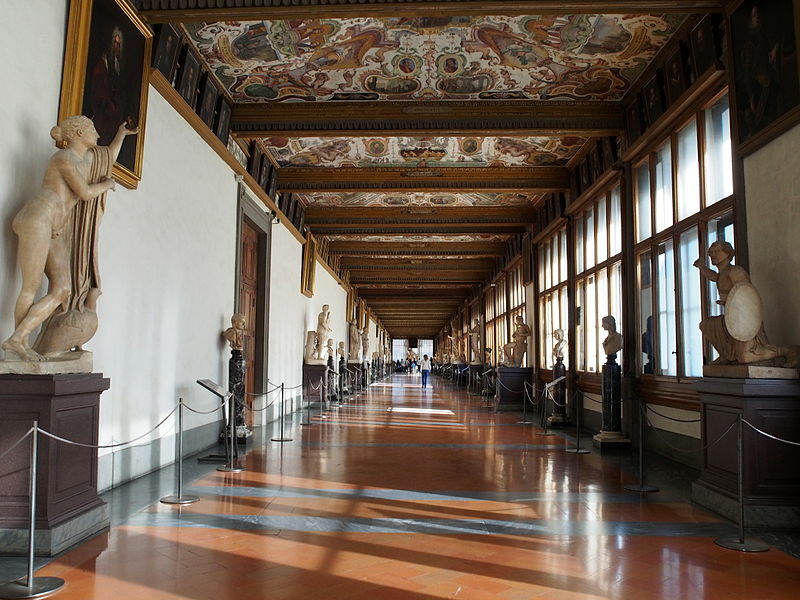 If you’ve planned to spend your Easter holidays in Florence you’ll be able to visit for free the Uffizi Gallery, the Academy Gallery, the Boboli Gardens, as well as the Medici Chapels, the Vasari Corridor, the Bargello Museum, and many more. 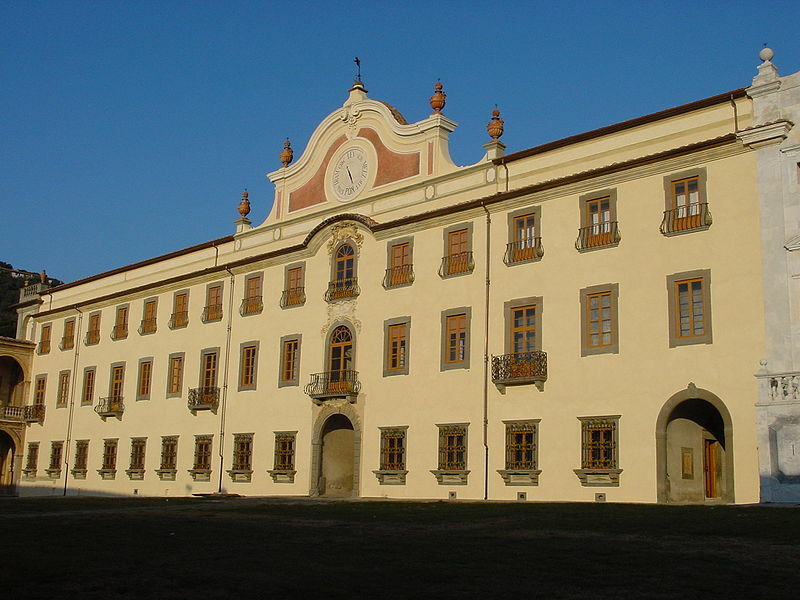 Around Florence the Medicean Villas will be on the list, while in Pisa there’s the National Museum of San Matteo and just outside the monumental charterhouse of Calci. 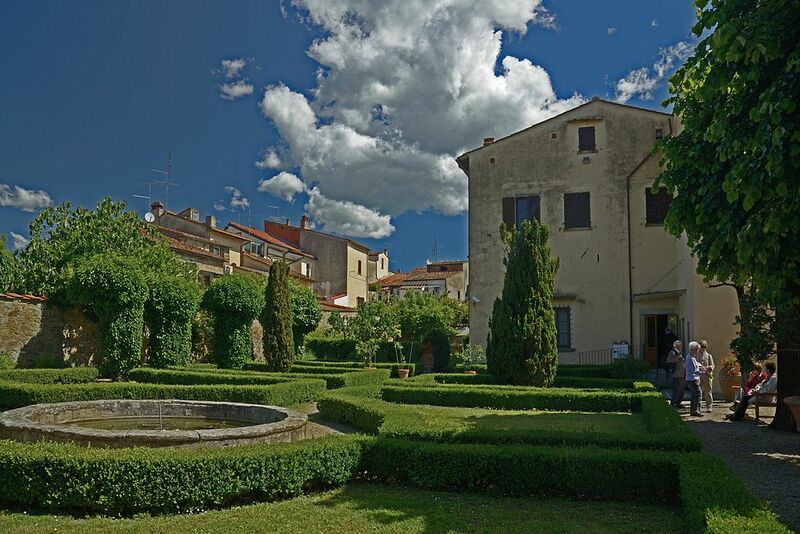 Down in Arezzo the Vasari House and the Basilica Inferiore of the San Francesco Cathedral will be free of charge, while at Cortona it will be possible to visit the various Etruscan chamber-tombs. 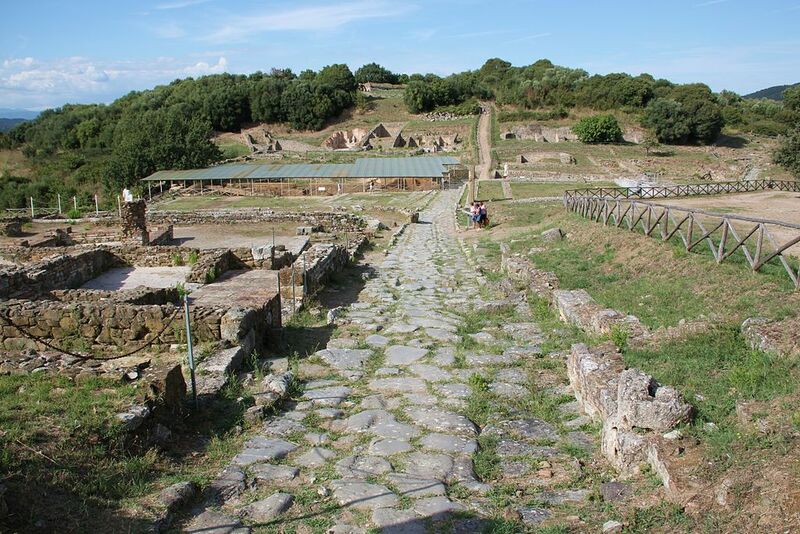 At Siena both the National Archaeological Museum and the Pinacoteca Nazionale are open, while down in Maremma it will be possible to visit the archaeological sites. Enjoy your Easter Day in Tuscany. Questa voce è stata pubblicata in Culture in Tuscany, Exhibitions in Tuscany, Tuscan towns and cities e contrassegnata con Academy Gallery, Arezzo, Bargello Museum, Boboli Gardens, Calci, Cortona, Easter, Florence, Maremma, Medici Chapels, Pisa, Siena, Tuscany, Uffizi Gallery, Vasari Corridor. Contrassegna il permalink.